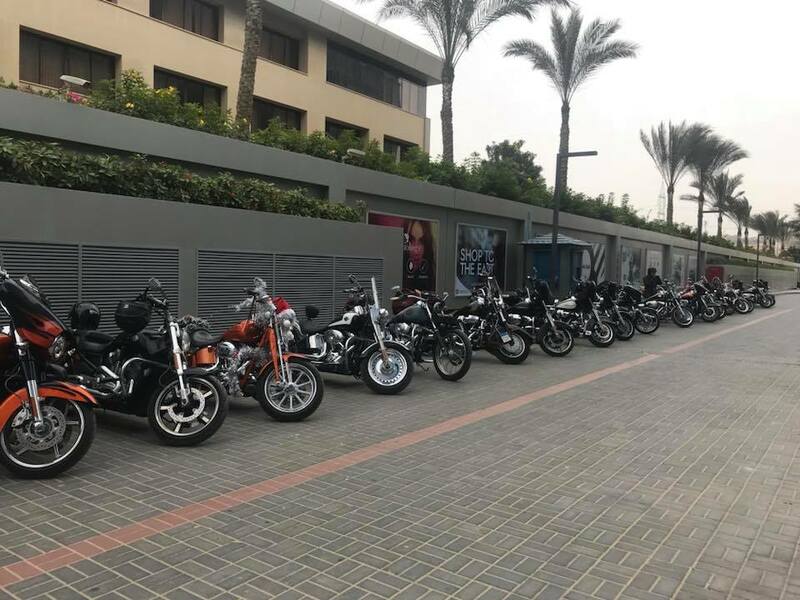 The American motorcycle is successful in Egypt among the most stylish motorcyclists in the land of the fantastics pyramids. 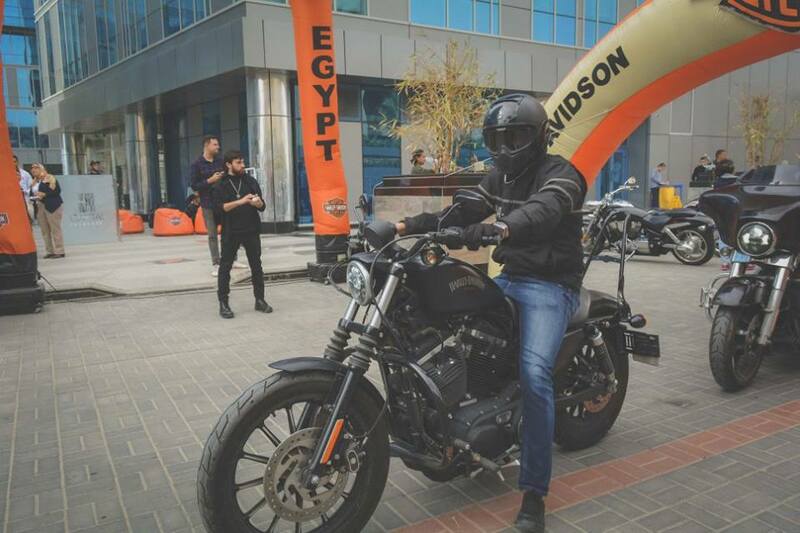 Harley-Davidson arrived in the country in 2010 with business and motorcycle rider Indji Ghattas: “We currently have a dealership in Cairo and another in Giza. We work with salesnew and semi-new harleys, even with financing, and an authorized workshop in Giza, “says Indji. But according to Indji to introduce the culture of motorcycling in Egypt, it was a very difficult mission, which, in fact, despite being currently well-developed in the acceptance of motorcycles as a safe leisure activity, there are still many challenges to overcome: “the greatest challenge remains the culture. 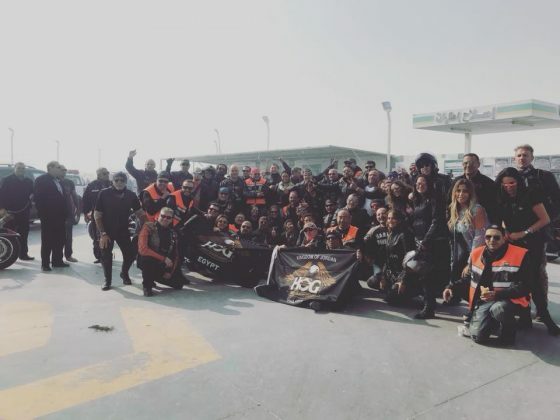 First of all, everyone relates danger and death to the motorcycle. Secondly, they do not see it totally as a passion or hobby. 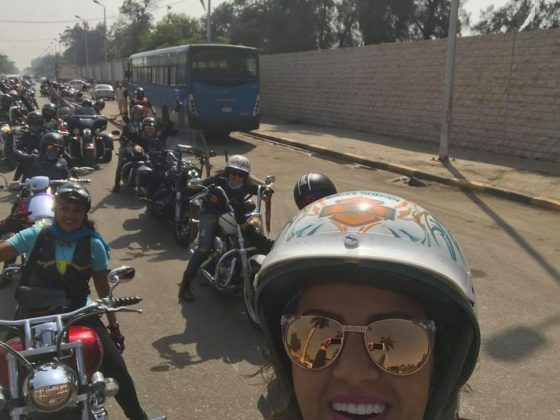 It took years and years to establish understanding and introduce a new culture of motorcycle enthusiasts in Egypt”,explains Indji. 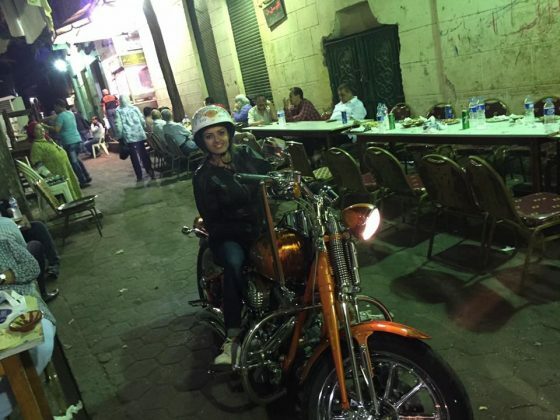 But Indji been successful with her Harley-Davidson project in Egypt. According to her, there are plans to expand Harley Davidson stores to other cities. 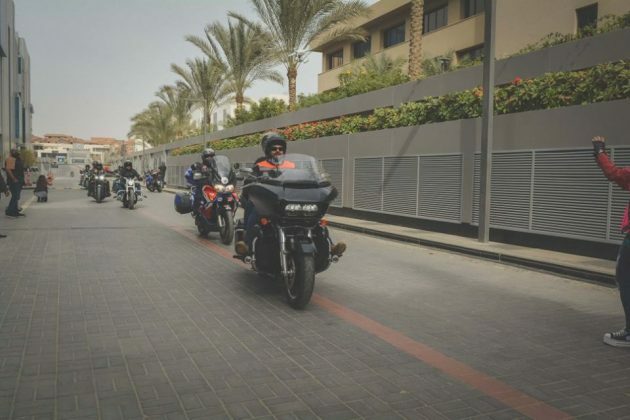 Alexandria and Hurghada have the second largest number of motorcyclists, after Cairo and Giza, each with about 50 to 80 motorcyclists. 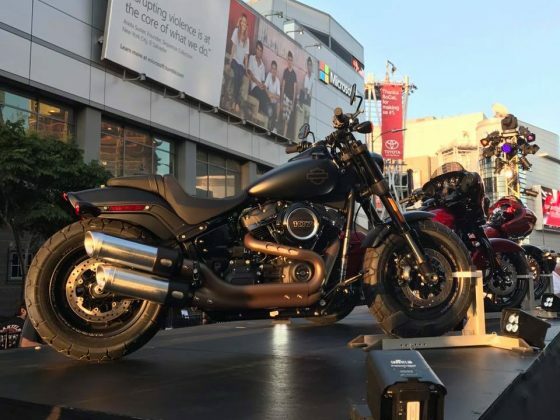 The American icon of 115 years of successful activity has enchanted new motorcyclists, men and women every day, Harley awakens passion for its quality, beauty and exclusivity on the roads, giving a special sense of freedom on two wheels. 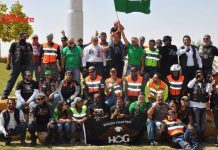 The HOG (Harley Owners Group) and the LOH (Ladies of Harley) in Egypt have together almost 400 members in 18 years of Harley Davidson presence and hold more than 15 events a year, many with the presence of several motorcycle guest groups using other brands of motorcycles, in a great union motorcyclist for this great joy and passion that is motorcycling: “today is our biggest event is on Valentine’s Day on February 9. Our last edition had more than 120 members of the HOG and LOH, in addition to the presence of other groups associated with TUBE (The United Bikers of Egypt), which has about 20 motorcycle associated groups, adding a total of more than 400 motorcyclists present to the event, “says Hatem Othman, Director of HOG. Within the event’s schedule there is a tour with the motorcyclists who ride together for 100km to Cairo and return to showroom where they will find a receptivity with some fun things: “We all received with Illusionist, Live Band, the Virgin Mega store that presents with the PlayStation, we offer a games room and temporary tattoo station, “says Hatem. 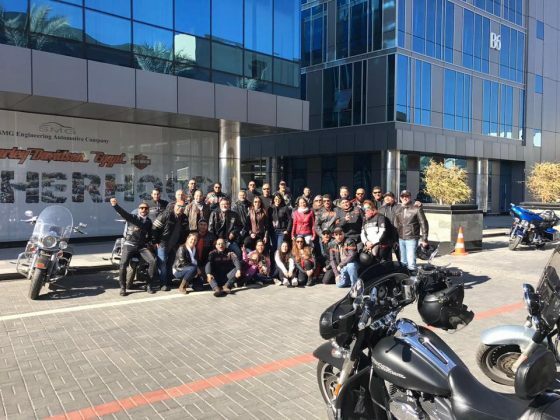 And at least once a month members make a long trip like the Sharm El Sheikh Rally. 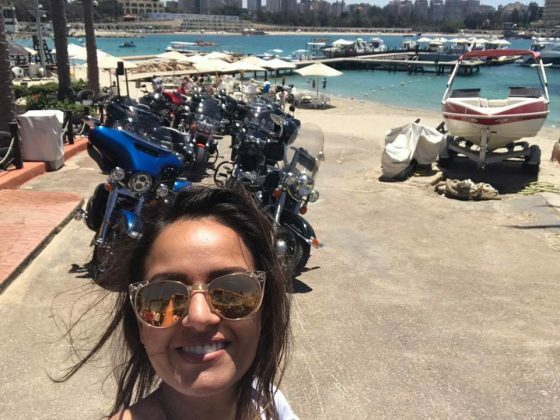 Sahrm El Sheikh is a small tourist town with a large network of luxurious hotels and resorts, many with private beaches, restaurants, bars, beautiful beaches, an area full of bays and beautiful, colorful coral reefs, considered the second best spot on the planet for diving. 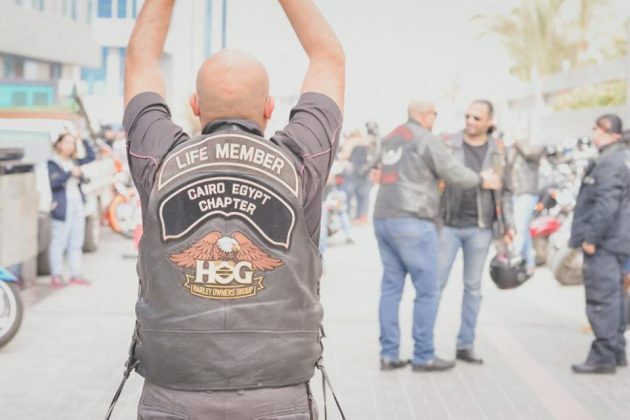 Hatem has been a member of the HOG since 2009. 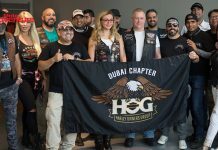 He has been on the HOG board committee since 2011. 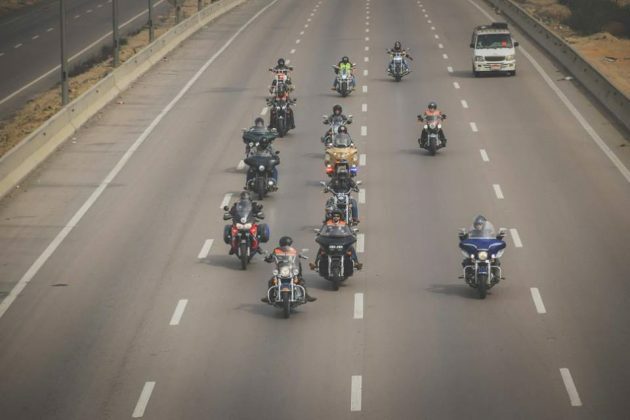 The passion for motorcycles has been since adolescence and at least once a month makes a long trip. 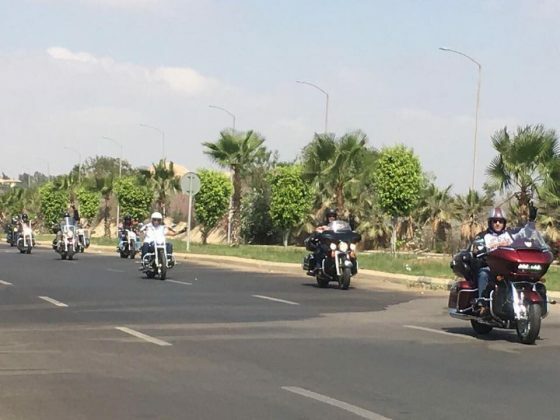 His longest journey was from Cairo to Siwa on the same day. About 860 KM, plus another trip with over 1,000 KM too, but made in 2 days. 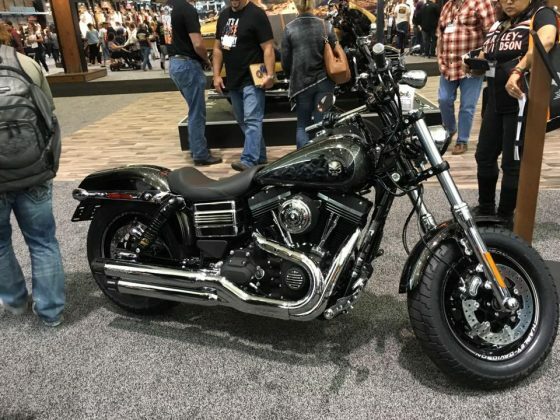 His first Harley-Davidson was a V Rod currently has an Ultra Glide Limited Edition. 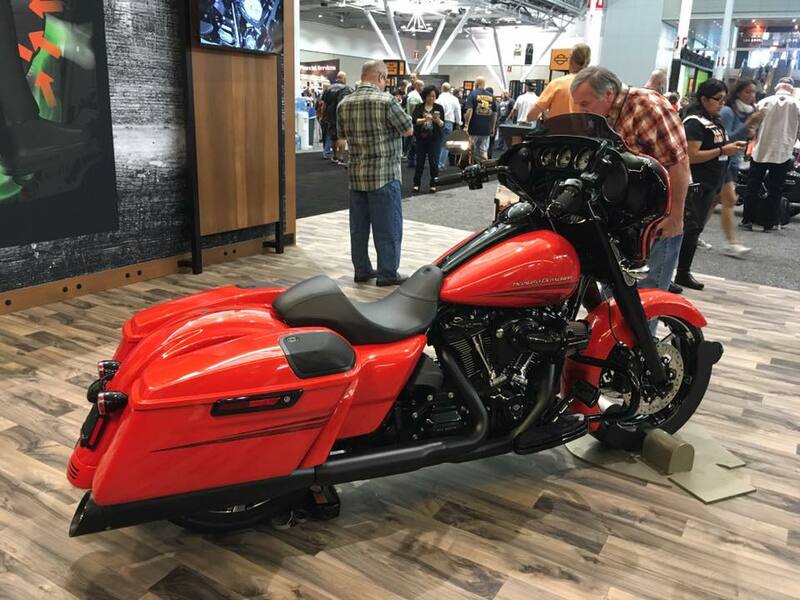 He enthusiastically relays his first contact with Harley: “It happened when I met one of the prominent HOG family characters at a gas station, followed by the dealer meeting at the Real State Registry office. 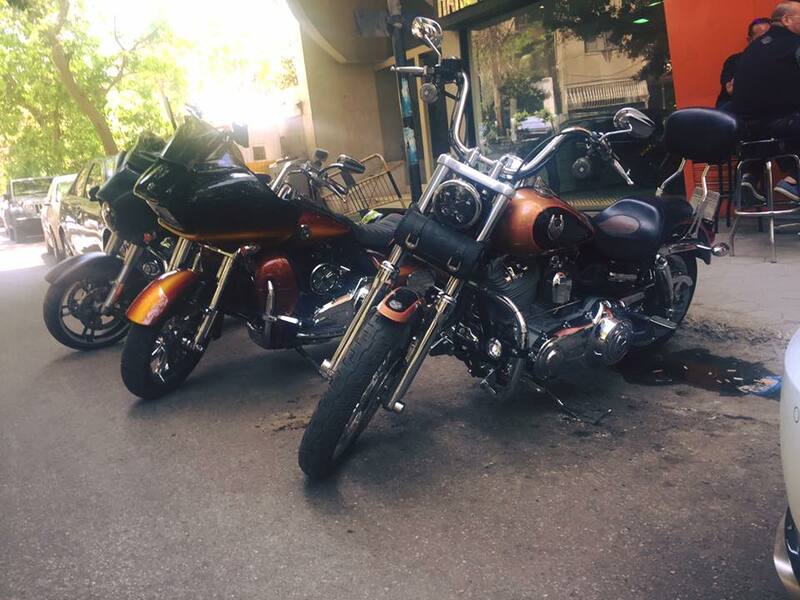 They both started talking to me so I would consider having a Harley. At that time, I had 2 bikes of other brands. A few weeks later I saw the V-Rod for the first time and I instantly felt that I wanted that bike. Then I bought it! 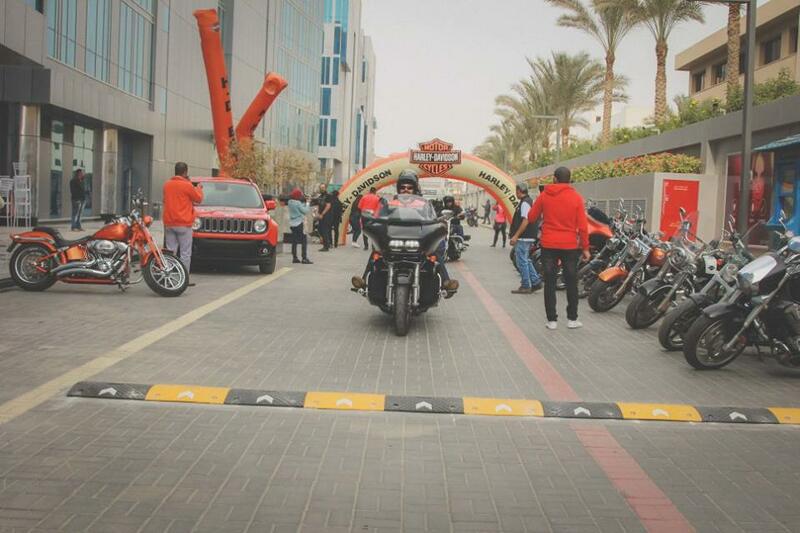 It was a very nice transition from stunt rides and race bikes to the world of Harley Davidson. 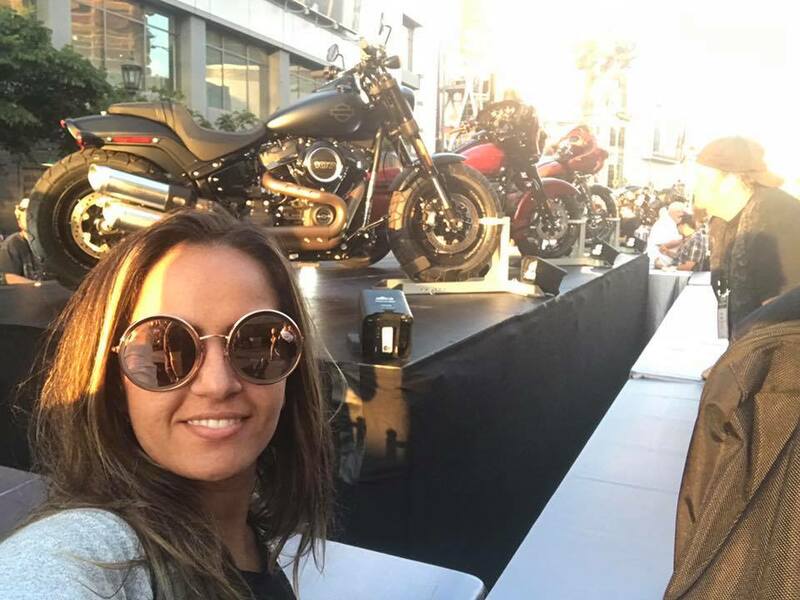 Later, I also bought one for my girlfriend (now my wife) and I have been a Harley fan ever since. 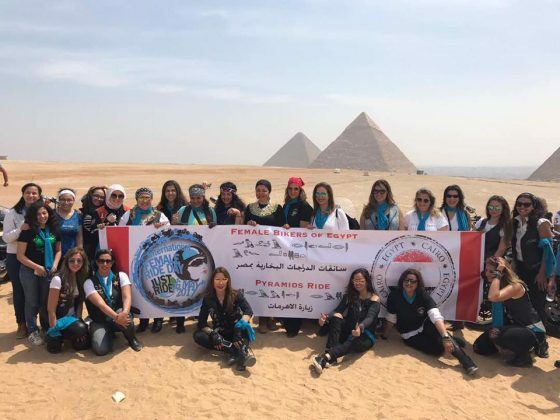 Our first trip was from Cairo to Taba. 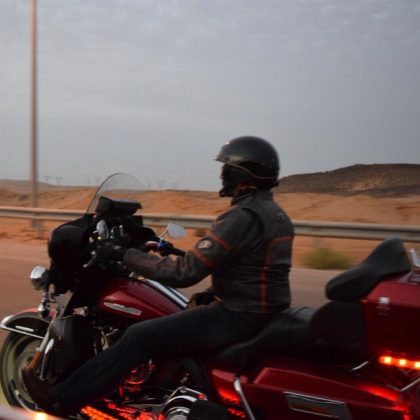 The time was a warm, beautiful scenery on the road, passing through the mountains in Saini, it was impressive until we reached our final destination in Taba by the coast of the Red Sea “recalls with enthusiasm. Harley-Davidson with its HOG and LOH members are always present at major Egyptian events such as Arabian Knights Bike Week, hosted by the Arabian Knights Riders Club, one of Egypt’s oldest groups in several countries, as well as organizing their own events as International Women’s Day and others. 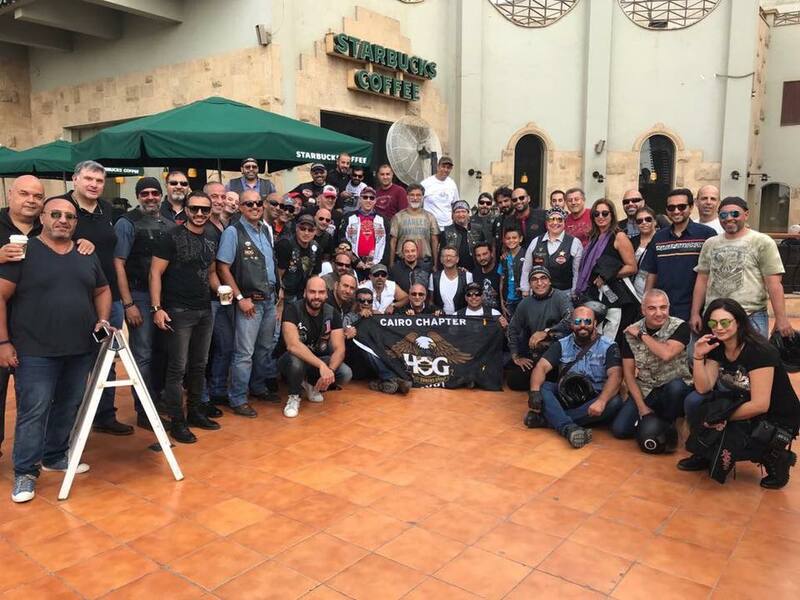 And according to Hatem, for October the Harley with their groups plan to hold a big new event. 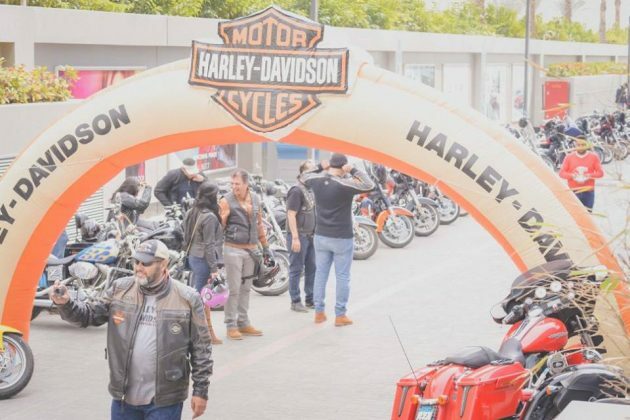 And for the special celebration of the 115 years in August, officially Harley Davidson, something great is being planned and according to Indji the plans are still being finalized. 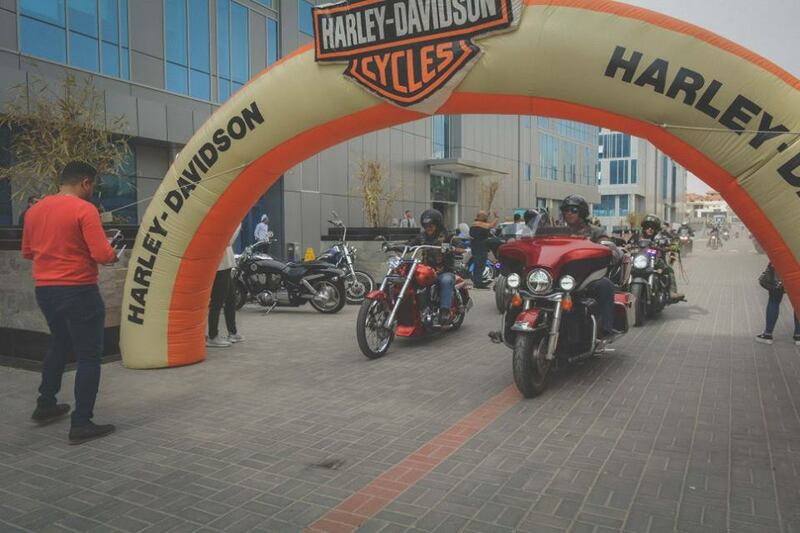 HOG and Ladies of Harley members meet weekly at the store for breakfast every Friday. 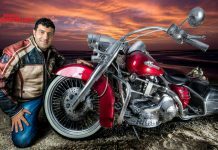 They, like most motorcyclists, loves music and in addition to his Arabic style with belle dancers, according to Hatem, they like ROCK, R & B and JAZZ. The Harley of Egypt always receives foreign motorcyclists in its store, although the country unfortunately still lacks the service of rent of motorcycles, service that would give great joy to the motorcyclist to fly to Egypt and there to take a motorcycle to rotate by the beautiful and legendary lands of the mighty Cleopatra. 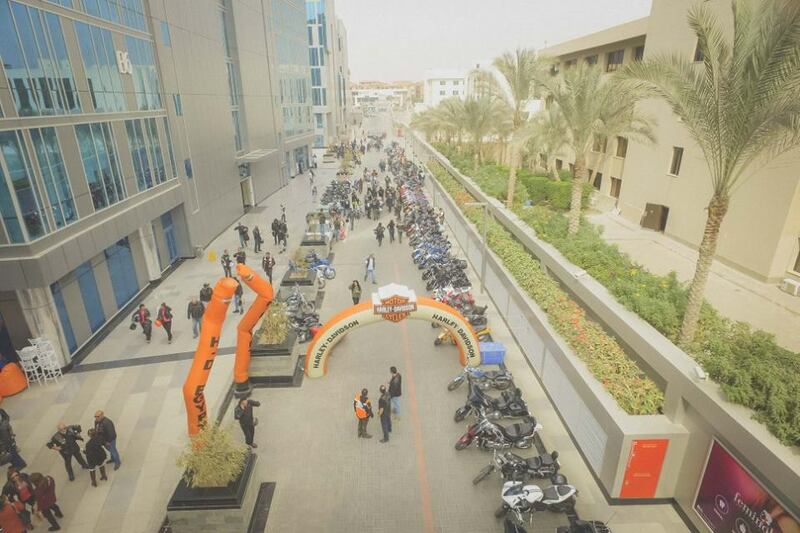 HOG is a club created and sponsored by Harley-Davidson. The Harley Owners Group was created in 1983 as a way to build lasting relationships with Harley Davidson customers, creating unique links between the company, its employees and consumers. 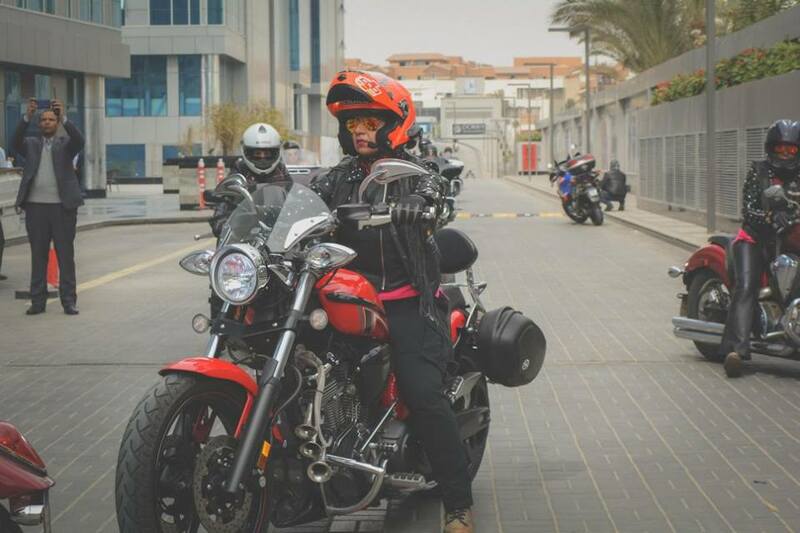 The Ladies of Harley (LOH), a HOG-linked group, was created to encourage women to be more active in HOG. 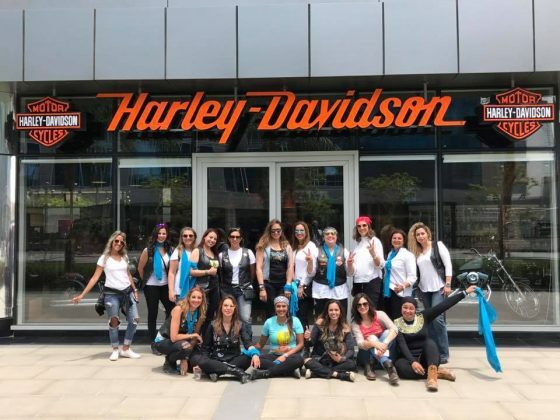 The LOH aims to provide women with support and motivation to ride their bikes, and for this the Ladies of Harley also has special events for women to get together and ride their machines. 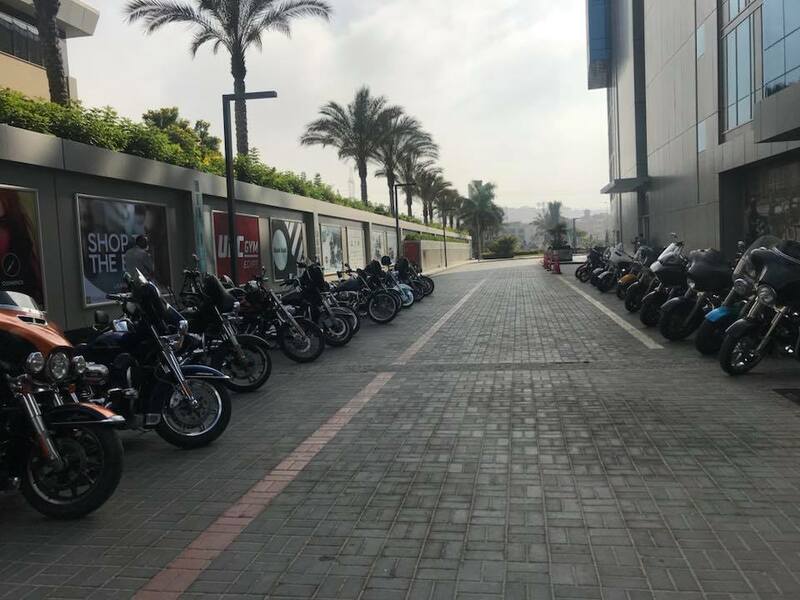 The two clubs are present in all Harley stores across the globe and to be a member the male or female motorcyclist only needs to have a Harley Davidson of any year, purchased at the store or anywhere else. 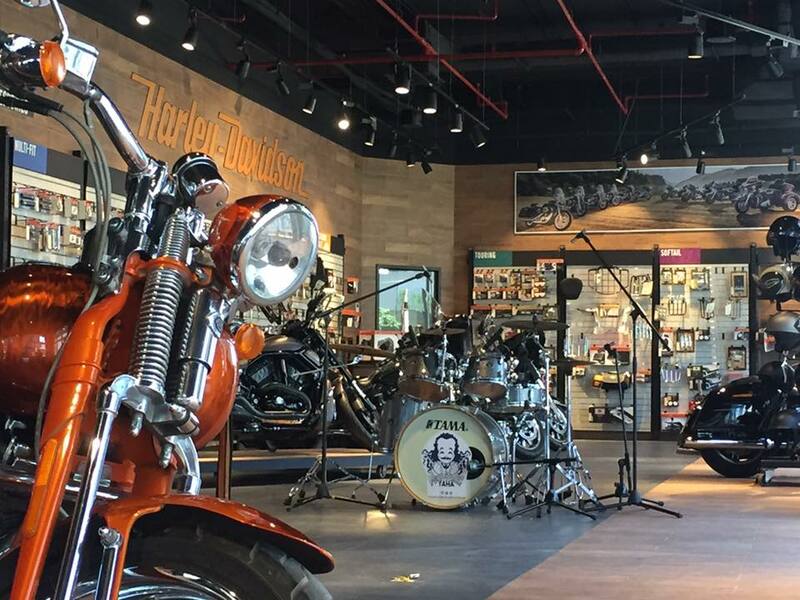 Association can be made via Harley’s website from any country or directly in stores. 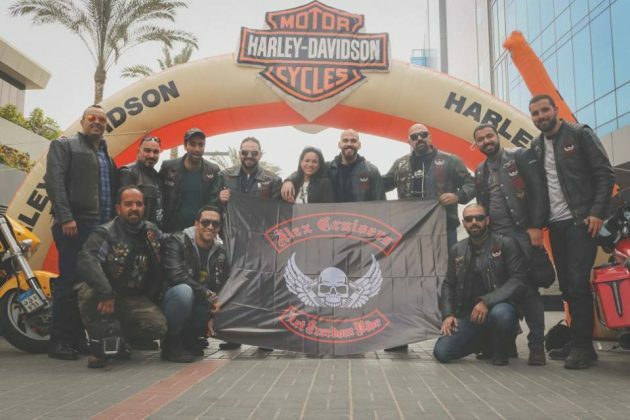 The Harley-Davidson Motorcycles is a company founded in Milwaukee, United States, in the year 1903 and officially has its birthday celebrated on August 28. Its founders are two families of immigrants who inspired by the friendship created this legend, being: William S. Harley, Arthur Davidson, Walter Davidson and William A. Davidson. It is recognized worldwide as a flagship motorcycle brand dedicated to the manufacture of large motorcycles and high cylinder capacity. Since its foundation the Harley Davidson has never stopped being manufactured and in the times of the Great Depression, went through great difficulties in the 1970s to survive to survive, was forced to be sold to a company (AMF) that manufactured all kinds of products and wanted to enter the motorcycle market by buying Harley from its founders , leading the brand to almost extinction for the poor quality in motorcycle manufacturing, but the brand was soon bought back by the original owners and since then has always been in control of the Harley and Davidson family creating dreams on two wheels until today and proudly celebrates the 115 years of struggle, victories and much success for the joy of us all crazy about the brand. 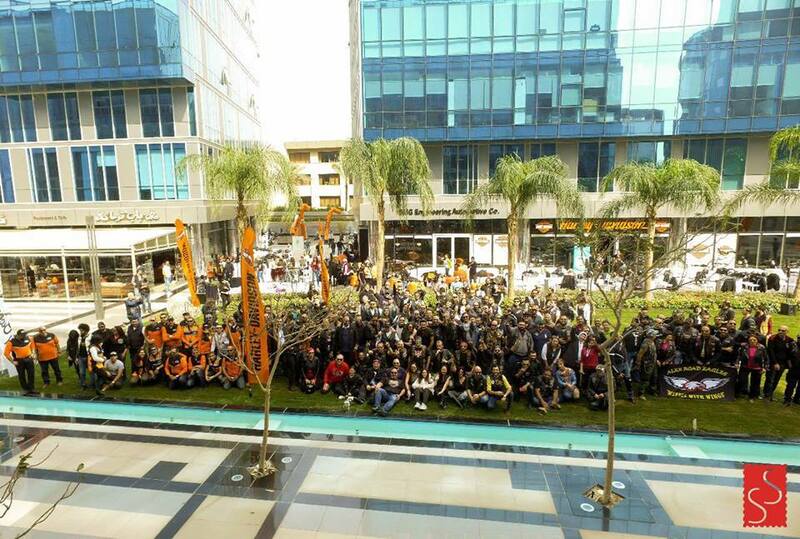 Harley-Davidson, women and men always united by passion and freedom! 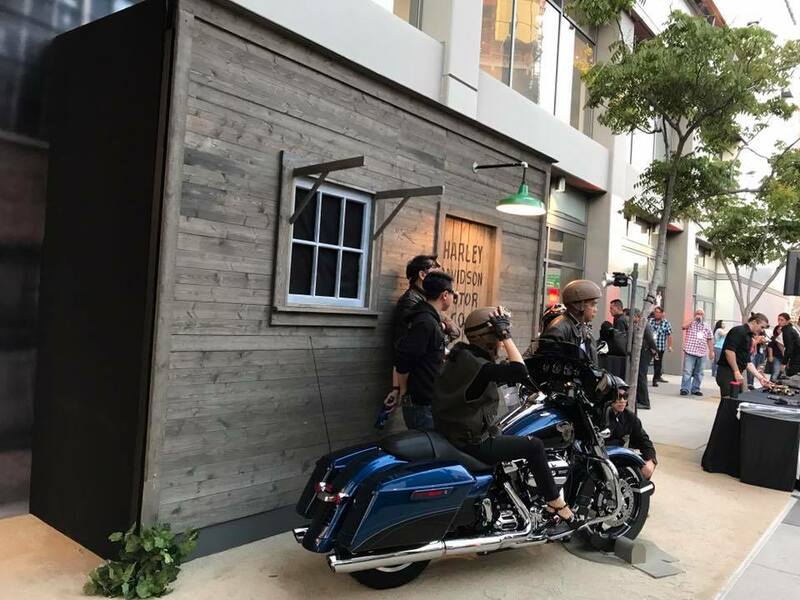 Men and women divine creations and Harley a masculine creation inspired by friendship and with feminine support in the enhancements like comfort and beauty. 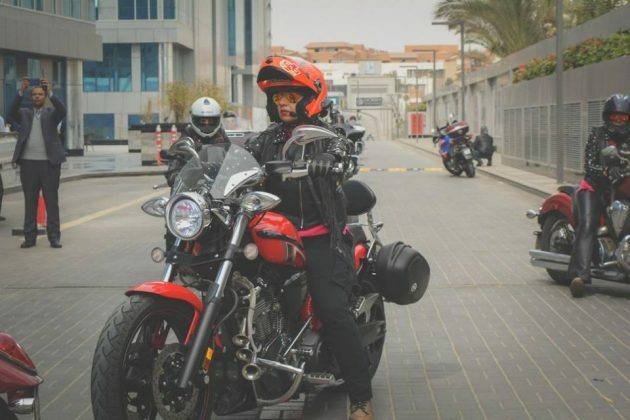 Legend has it that many improvements in motorcycles were suggested by the women of their creators. 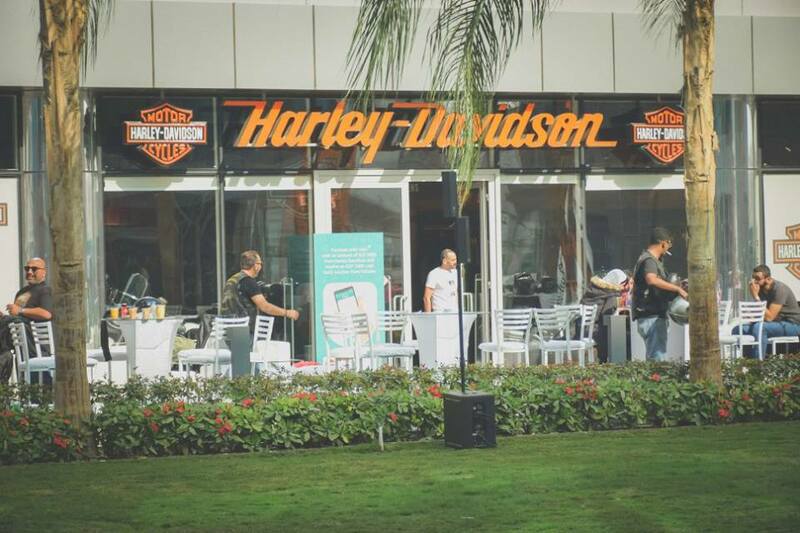 The Harley Davidson men and women form a very old and successful partnership. For over 115 years the Harley Davidson is a symbol of freedom that unites friends, loved ones and families every day of its beautiful history beyond any frontier. 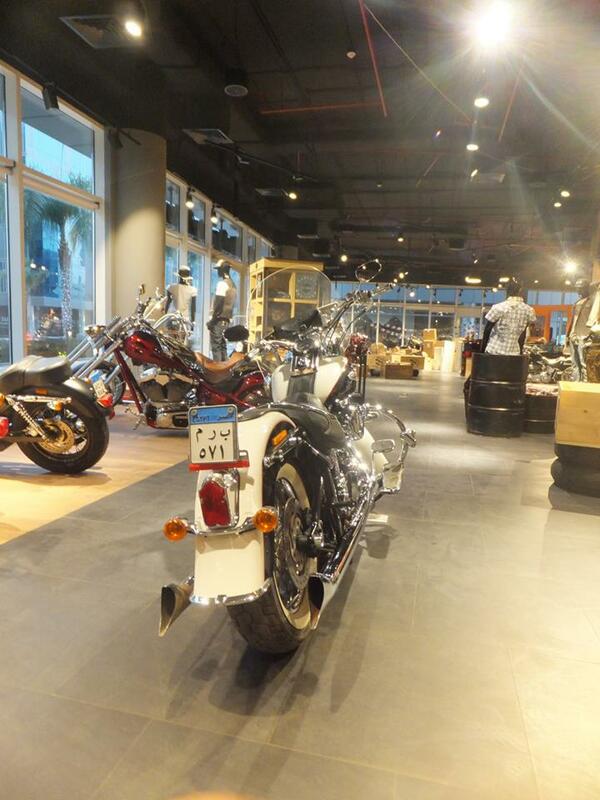 Harley is freedom, friendship and style on the roads, garages and dreams. Live to Ride! Ride to Live! Próximo artigoO que levar em uma viagem de moto?